About 2000 species on every continent except Australia, mainly in the temperate regions of the Northern Hemisphere; in the FSU flora - about 850 species, mainly in Central Asia and the Caucasus. Among them are annual, biennial and perennial herbs, subshrubs and shrubs. There are many cushion and mat-forming plants (A. chionanthus M. Pop., A. stipitatus Benth. ex Bunge). Some plants are tall (A. sieversianus Pall. is 150 cm high) and very attractive when flowering or fruiting. 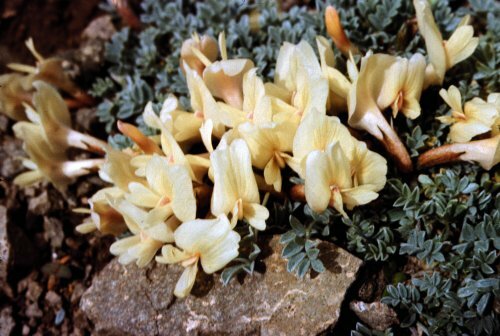 Most species are mountain xerophytes and can grow only on dry, well drained, gravelly soil why they so rarely appear in cultivation. Several species can be recommended for regions with warm and dry climates (zones 6, 7). Still other species are cold-resistant and can be comfortably grown in zones 4, 5. A brief list of investigated species follows and includes their Latin names, plant height during flowering (in cm), flower color and month of flowering in nature. Cold-resistant plants are marked by CR. 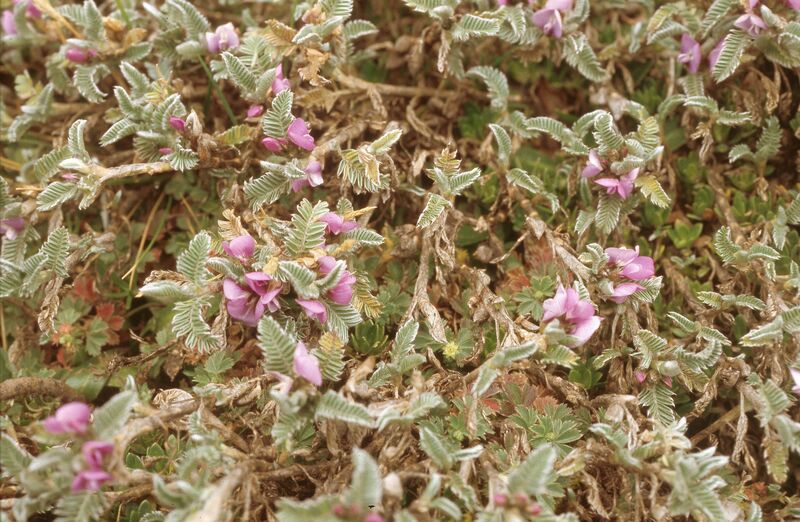 Low-growing plants grow well in rock gardens, tall-growing species can be used in flower beds. 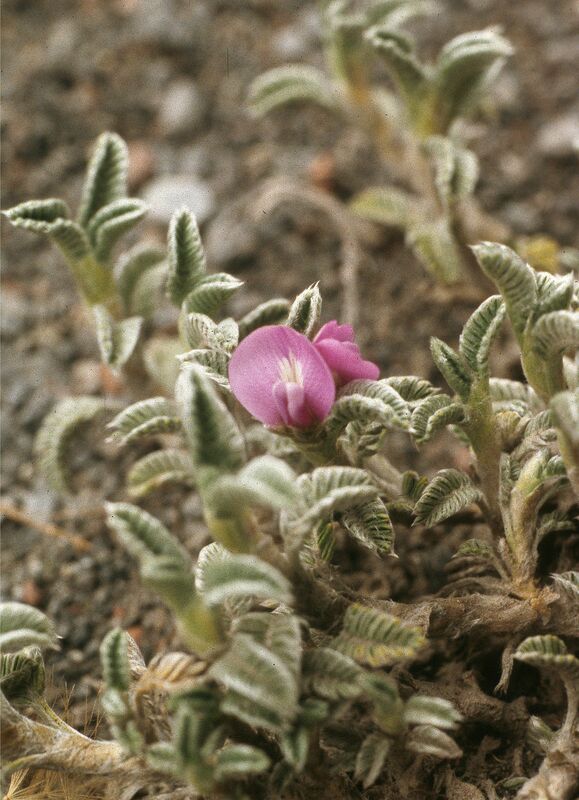 All species are unknown in cultivation except A. onobrychis. A. caraganae Fisch. et C. A. Mey. A. sphaerocephalus Steven et C.A Mey.